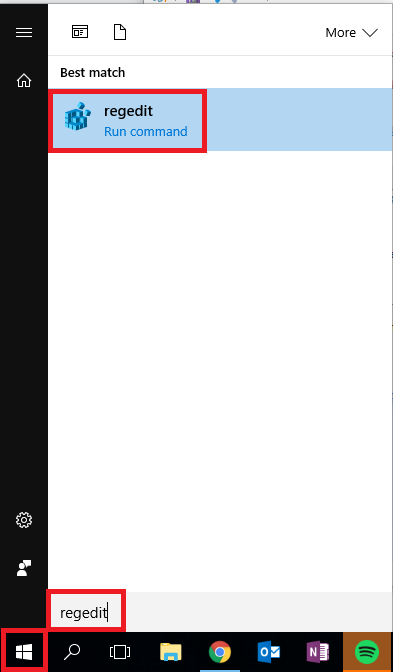 The SuiteFiles Outlook add-in should now load. If neither of the previous two options work then it could be there's an issue in the Windows Registry that needs fixing. 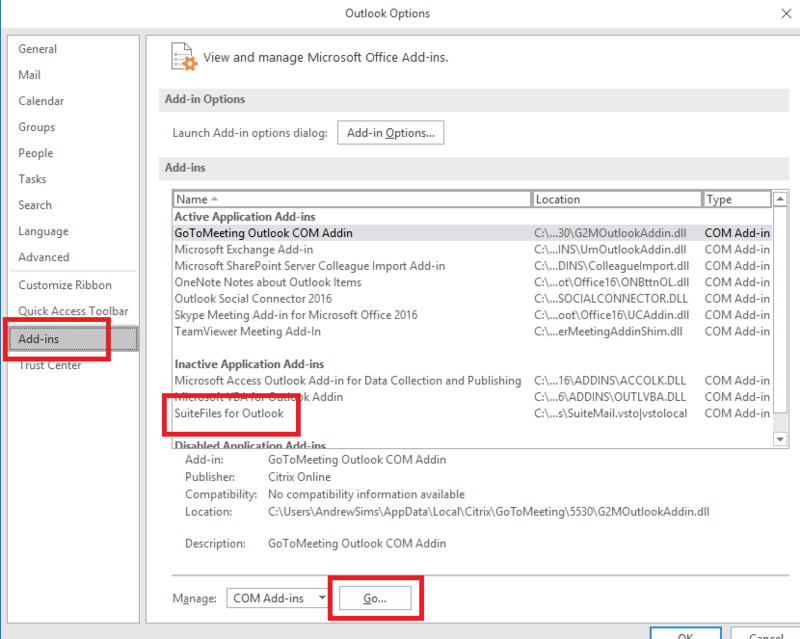 Open Outlook and the SuiteFiles Outlook add-in should load for you. If the SuiteFiles Outlook add-in doesn't load check this registry key again. If it's not set to 3 then something is reverting it's value. 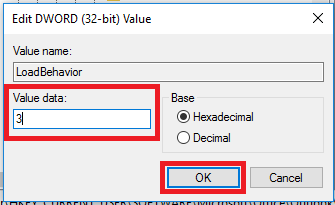 At this point ensure that all of your Windows updates are installed and reboot your computer the try setting the value to 3 and opening Outlook again. On occasion when installing our outlook add-in this error message may pop up. 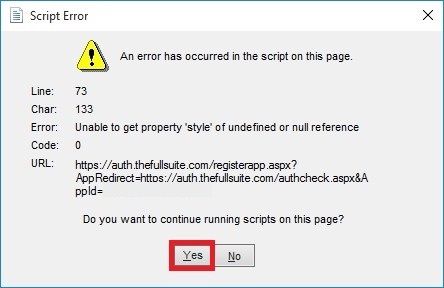 If this is the case simply click yes and proceed. Contact our support team on support@suitefiles.com to get their help.